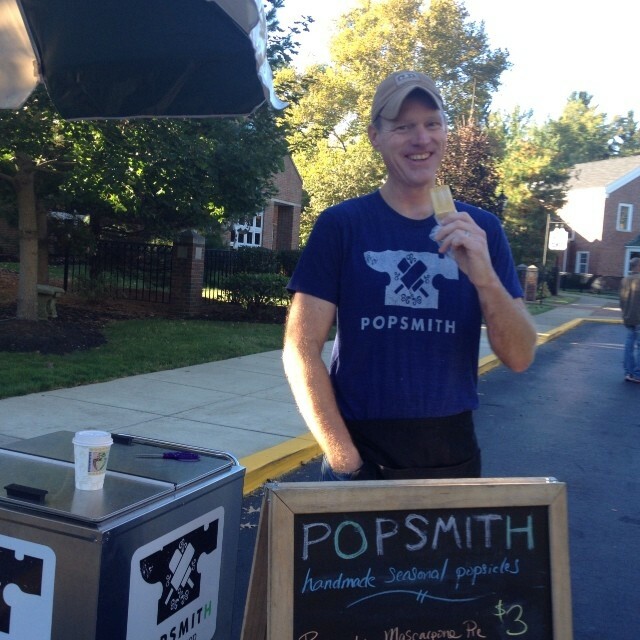 We are Tim and Beth Knorr, and we are Popsmith! you can expect delicious twists! our local farmers. And given the purity of our ingredients they can’t help but taste amazing.